Sam came to IJGA from Trinidad and Tobago in fall of 2014 to finish his high school career with the hopes of going on to play in college. 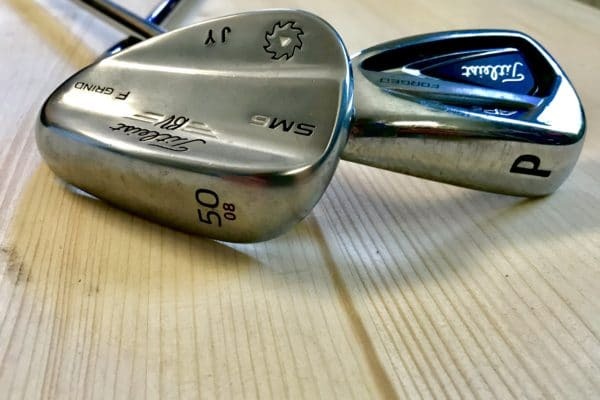 Making steady improvements his entire time at the Academy, Sam was able to attend and join the Men’s Golf Team at Saint Augustine University in Raleigh, North Carolina. 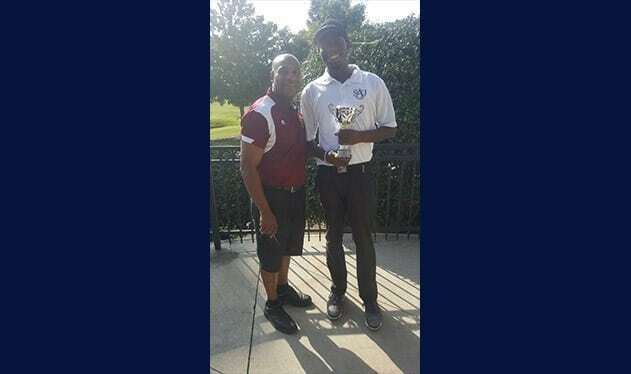 Making his collegiate debut at the Black College Hall of Fame Tournament which had teams from Division 1, 2 and 3, Sam was able to take the honor of Division 2 Low Medalist. Sam followed that performance with a 2nd place finish at the Paine College Invitational and his first collegiate win at the Falcon Fall Shootout. We are very excited for Sam and can’t wait to see him keep progressing and continue the impressive outcomes he has been experiencing. We had the opportunity to catch up with Sam. -I got started in golf because of my dad who played for over 35 years. -Wanting to make it on the PGA Tour drives me to play golf. -My goal is to play on the PGA Tour and be as great as Tiger Woods. -College is going great so far. I’ve had a great experience in my first semester. 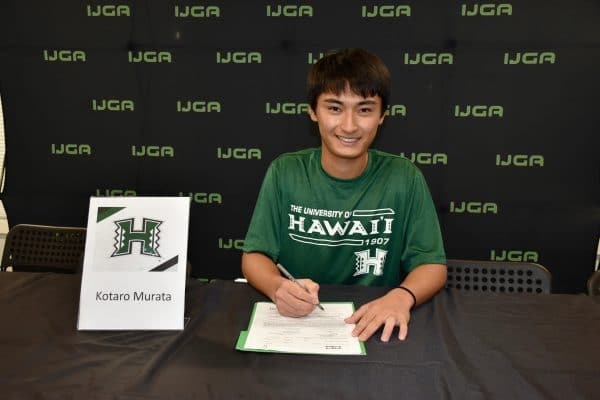 Q: How did IJGA prepare you for college? -IJGA prepared me for college in that they gave me skills to help get my game ready to play at the college level. -Being a college athlete, I love being independent. 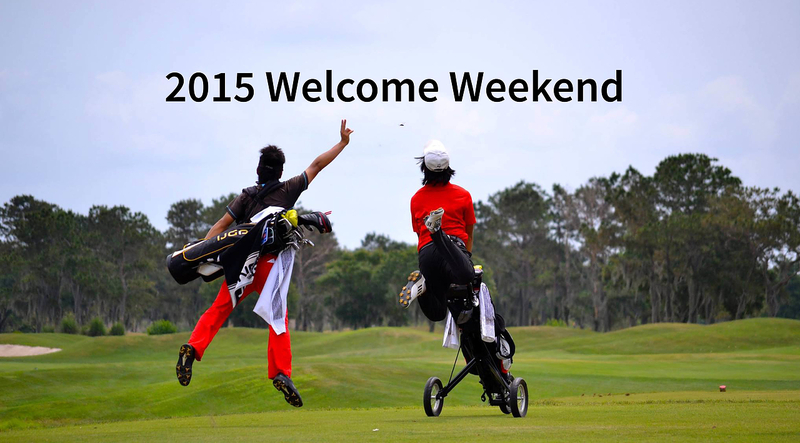 Q: What would you like people to know about the experience at IJGA and how it helped you achieve your goal? I would want people to know that my experience at IJGA was fantastic and it definitely prepared me to play collegiate golf.